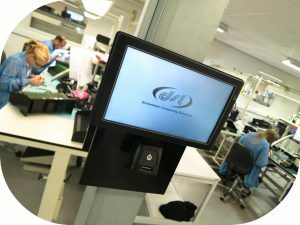 Outside of a comfortable office, commercial displays for your PC computer are vulnerable, liquid ingress from the installed environment or simply cleaning can cause irreparable damage. 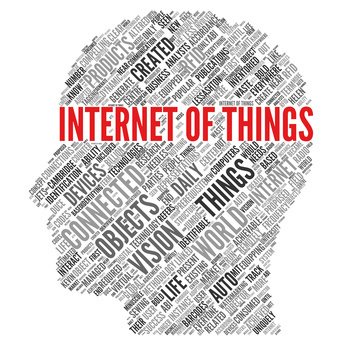 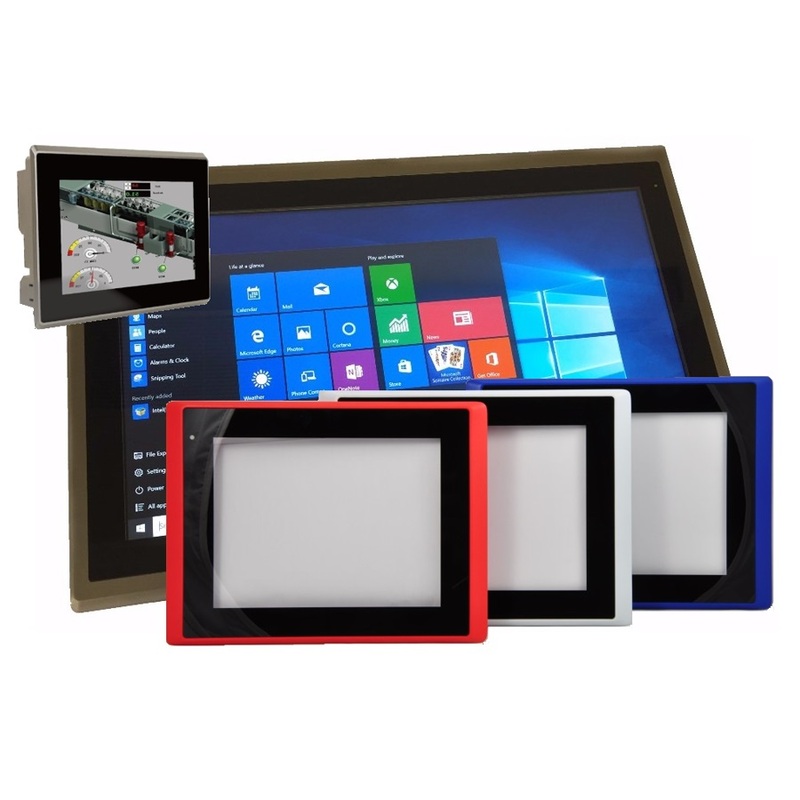 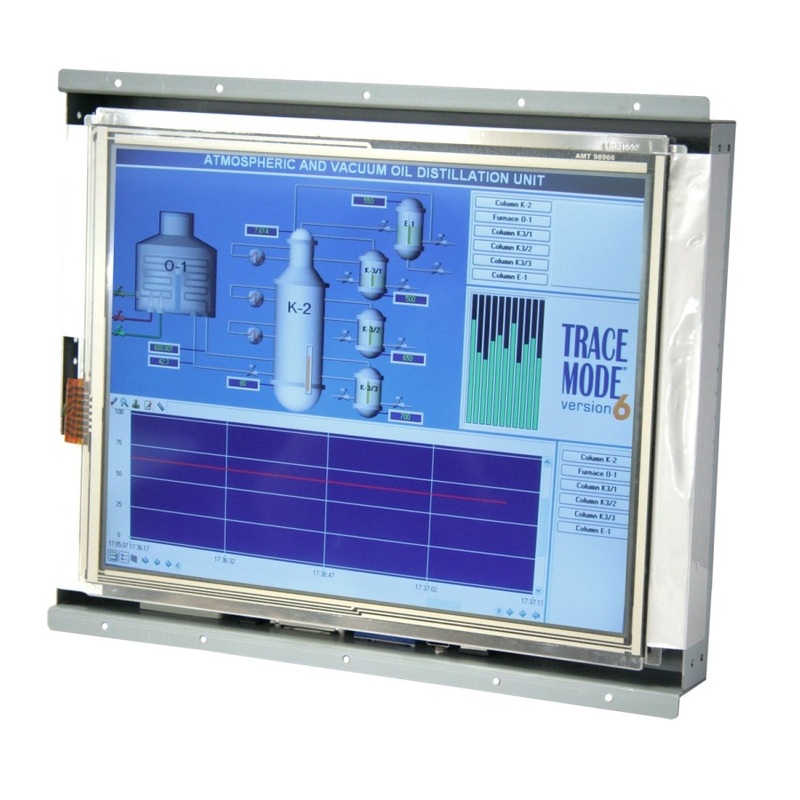 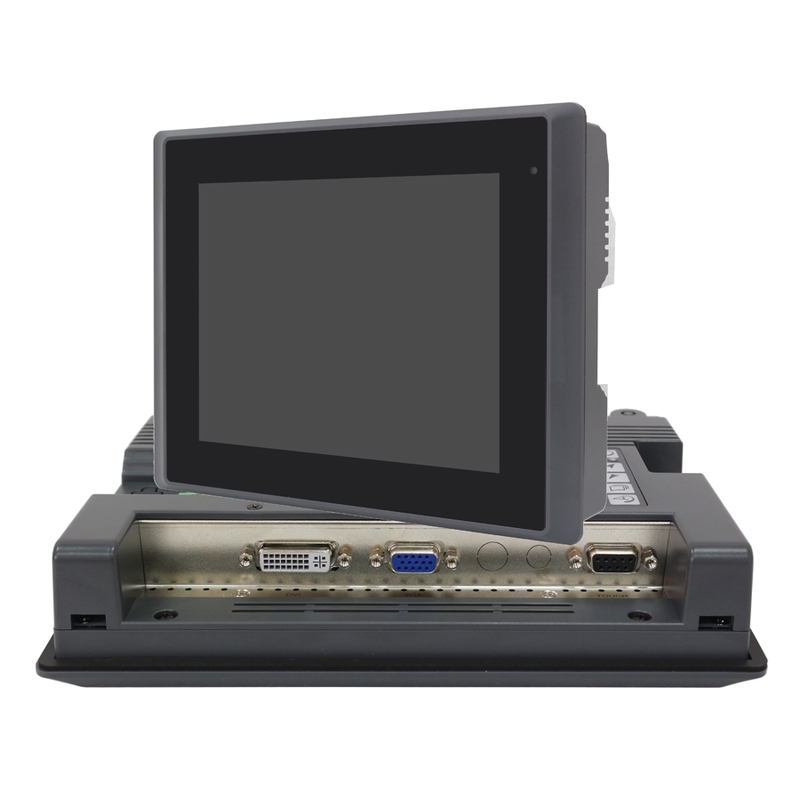 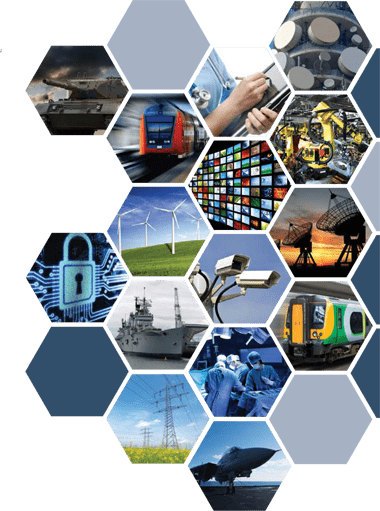 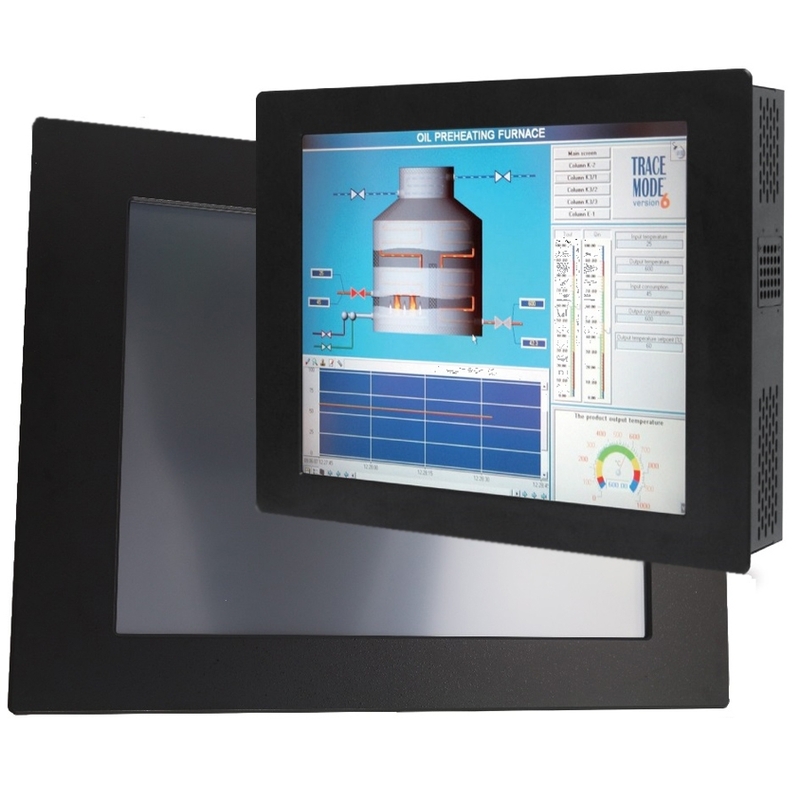 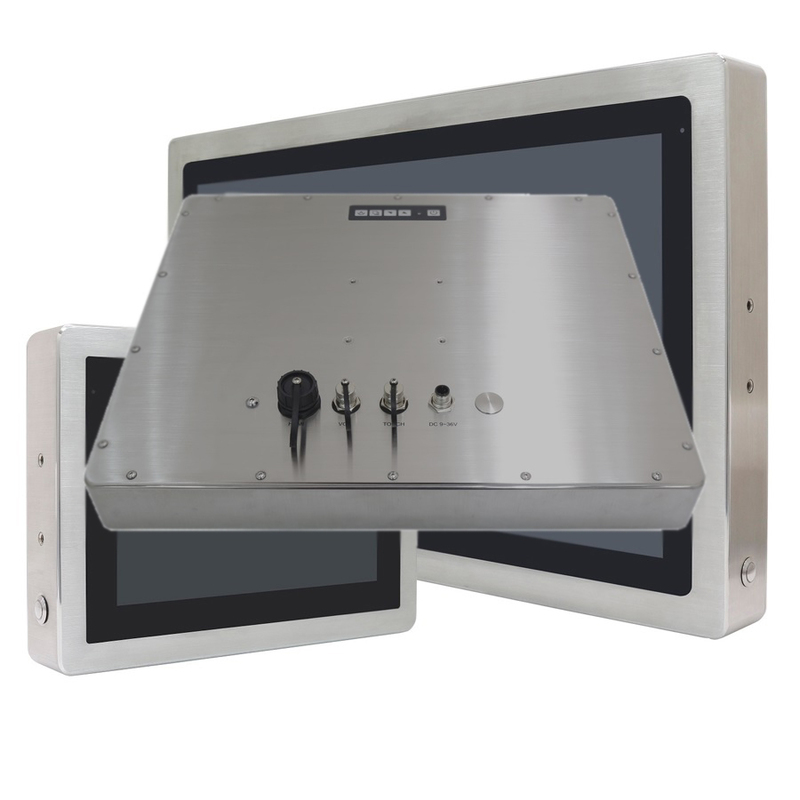 Utilise the highly ruggedised alternative, installing an industrial touch screen display monitor, liquid or dust ingress is no longer of concern, nor degradation of the display due to heavy usage. 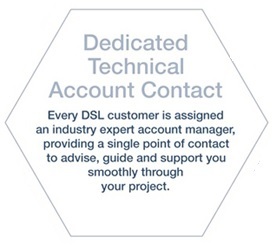 DSL even personally visit installation sites to offer our expertise and ensure product is never expensively over-specified!